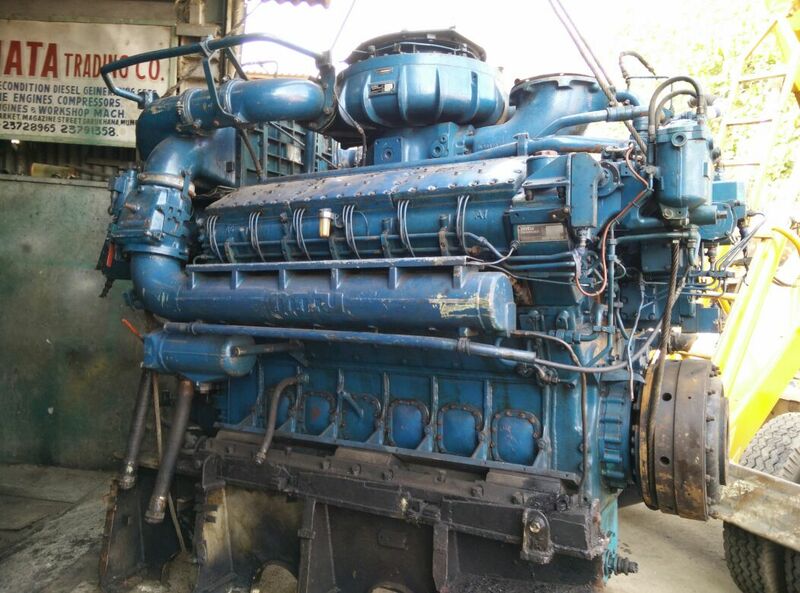 MTU 12V538 Marine Motor Engine with Gearbox for sale. 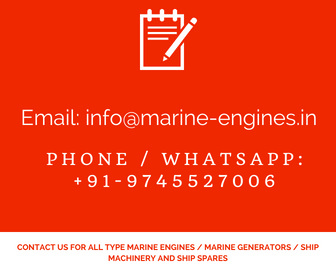 Used marine engine with gearbox second hand and in excellent working condition. Presently 2 nos engines with gearbox is available in stock.